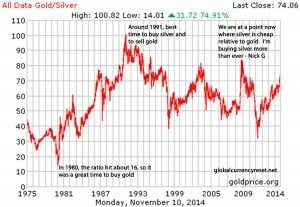 Historically, the gold silver ratio has seen many changes. The way to correctly calculate the ratio is to take the price of gold, which is $1144.10, and divide it by the price of silver, which is $15.33. The current ratio of bullion is off from historic levels. For example, around 323 BC the gold silver ratio was around 12.5. Around the time of the Roman Empire, it was at 12. By the end of the 19th century it was 15, and this was considered the universal ratio around the world. 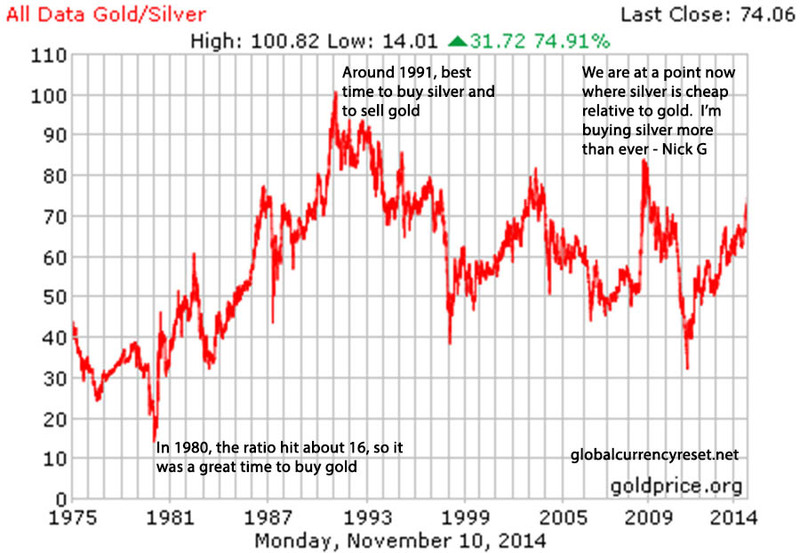 By the year 1980, when inflation was raging and gold hit $800, silver hit the price of $50 so you had the ratio of 16. People fell out of favor with precious metals as the U.S. Economy did very well from 1988-1991. By 1991, the ratio was 100. Just prior to the collapse of the housing market in the U.S. the ratio hit 51 in 2007. By 2008, the ratio was around 35-40. As of the time of the video below (November 6, 2014) the gold to silver ratio 2014 is 74.63. For this video, I go over the historically low gold to silver ratio of 16 versus it’s current ratio of over 74. Even more interesting is the fact that the price is only $15.33 an ounce. If silver were to return to it’s normal ratio of 16 then you would see the price jump to $71.50 which is an 366% increase! Note that the old ratio assumes that for every one ounce of gold that is pulled from the ground that 16 ounces of silver are pulled out. Geologists have stated that silver is more rare than gold because silver, unlike gold, is used up in tiny amounts and never recycled. Should silver go to it’s actual mined ratio of just 9, then you could expect today’s price to be more like $127.12. That is a 729.22% increase! I don’t expect the Iraqi Dinar to show the same kind of gains as gold and silver. Buying the American Silver Eagle is the way to go. They contain 1 troy ounces of silver. Learn about silver ratio training, it might just well help you survive the next reset. What is Happening to the Gold Silver Price Ratio? Hugo Salinas Price also added: “I think we are going to see a series of bankruptcies. I think the rise in interest rates is the fatal sign which is going to ignite a derivatives crisis. This is going to bring down the derivatives system (and the financial system). 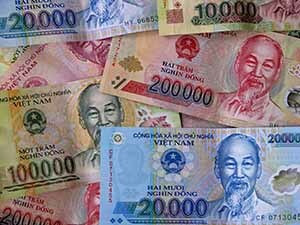 There are (over) one quadrillion dollars of derivatives and most of them are related to interest rates. The spiking of interest rates in the United States may set that off. What is going to happen in the world is eventually we are going to come to a moment where there is going to be massive bankruptcies around the globe. January 27-28 (Tuesday-Wednesday) 2015 are the next days of the Federal Reserve’s meeting to discuss interest rates. This is known as the Federal Open Market Committee Fed Meetings or FOMC. People are asking me is buying silver a good investment? Even though I am not a financial adviser, I think it is. By the way, most financial advisers will tell you not to buy it because they don’t get a commission if you do buy it. They want those commissions so they will tell you to buy Walmart or Microsoft etc, not me, I want something physical. What good is Walmart stock if electricity fails, or if the banks and ATM’s are shutdown? I’ve already planned on what to do. In the chart I just produced you will see my notes regarding key years for buying and selling gold and silver. If the ratio is around 50-55 it is considered normal by most people. Of course, as I have discussed, since silver is being mined at a ratio of just 9, the real upside for silver is huge. The prices of gold and silver are insanely cheap right now. With the current crisis in derivatives, you have to wonder just how long our economy is going to sustain itself. I agree with many analysts that we need to have a more stable banking system. 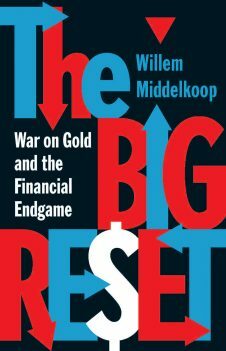 My interview with Willem Middelkoop. If you want to know how to buy gold and silver you can visit that page and select BOOKS and just browse through them. 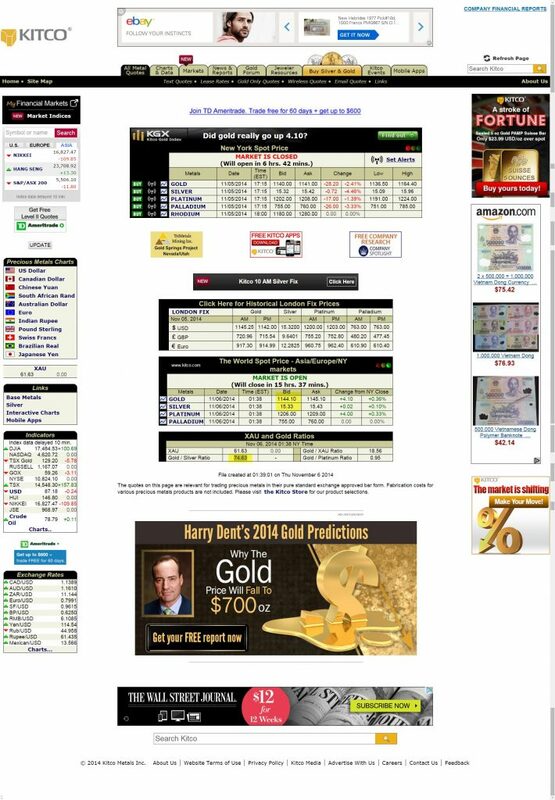 I hope you enjoyed my article on the gold silver price ratio, please comment below, thank you. ok now i am thinking that we will really get a christmas surprise…if nuthing big is going down in december next year its going to hit for sure…how long can the FED force japan to pump this up now? if they wanna keep this thing going the FED is not only going to HAVE TO keep rates at near 0 they will also have to start up more QE as well i think japan is going to be destroyed very soon for being stupid and listening to AMERIKA don’t we live in the greatest nation ever….WAAAAAAAAAAAAAAA WAAAAAAAAAAAA….as long as they keep following orders man its all over for us we are in civil war now…no doubt just like WWlll its just escalating more and more now…..